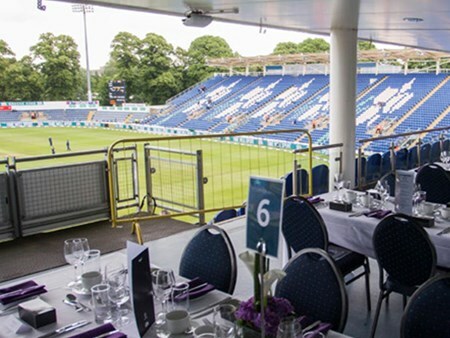 You and your guests can enjoy the first class hospitality on offer at the Cardiff Wales Stadium whilst watching the action unfold in front of you at the South Africa v Afghanistan ICC Cricket World Cup 2019. 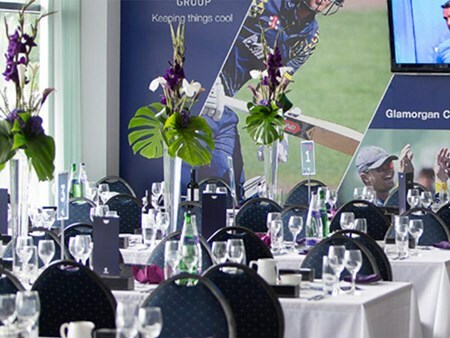 Elegant and contemporary in design, this collection of executive boxes provide the ideal environment to witness the best in world cricket. See every ball swing, turn and bounce from behind the bowlers arm at the Cathedral Road end providing an intimate viewing experience. Bookings are available for groups of 2 upwards. 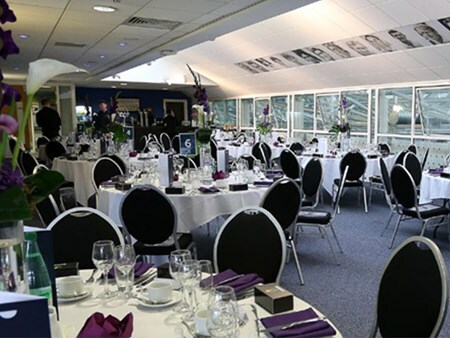 Cardiff Wales Stadium's most elevated suite, the Platinum Lounge enjoys panoramic views of our pristine playing surface. 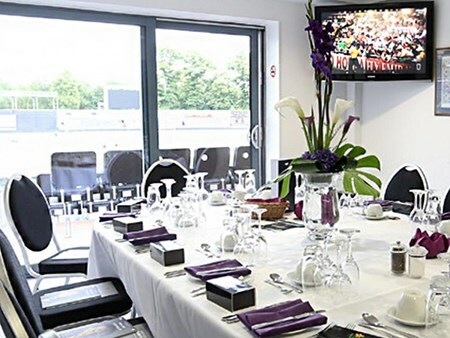 Comfortable surroundings provide the perfect start to your match day experience. 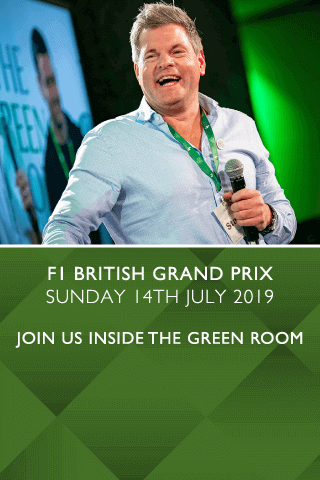 Make full use of the viewing area to watch the action or step outside with a short walk from the lounge to your seat for the game. Can't find your favourite South Africa v Afghanistan | ICC Cricket World Cup 2019 package?